Fast, friendly and reliable residential Window Cleaner specialist for Mt Martha and surrounding areas. Call 0429 440 380 to get your home windows sparkling again. If you are looking for a highly reliable, polite, friendly and efficient window cleaning servicing for your Mount Martha home then you have come to the right place! We are residential window cleaning specialists and can guarantee you'll be delighted with our service and the finished job. We are equipped with both traditional and modern equipment which includes the reach and wash pure water fed pole system which can clean windows up to three stories high without the need for ladders. Hiring us as your Mt Martha home window cleaner will free up your valuable time and allow you to do things that are more important to you. 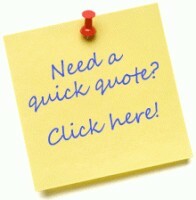 Call us no to arrange a free quote. We remove your screens where possible for window washing and then refit. We can also clean your fly screens if desired for a small additional charge if required. Window frames and ledges of your home are cleaned to make sure they are free from debris and we also remove cobwebs and dust from the window corners and around the frames. Whether you're selling your home or just wanting your property to look its absolute best with sparkling clean windows we can help. We pride ourselves on our professional and reliable approach and your satisfaction is our top priority. 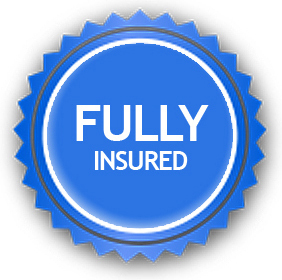 We are highly flexible with the services we provide and aim to provide a service to fit around your personal needs. From a single one off clean, to a regular monthly, bi-monthly & quarterly cleans, we offer a complete window cleaning solution for Mt Martha home. 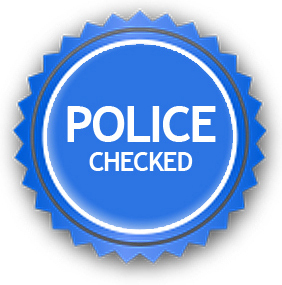 Fully insured and police checked for your peace of mind. We are happy to provide FREE window cleaning quotes to all residential properties in and around Mount Martha, Victoria. 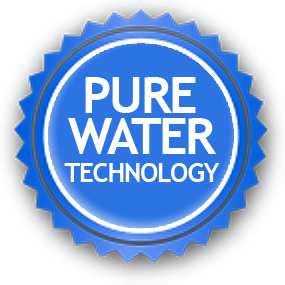 By maintaining the very highest levels of integrity, honesty, professionalism and fairness we have ensured the longevity of our business. We are committed to meeting all our customers expectations by displaying the very highest standard of quality through honesty and integrity. We now have well over 350 very happy customers across the Mornington Peninsula in Victoria, Australia and still growing! But don't just take our word for it check our references and testimonials both here, on Google feedback and our Facebook page. 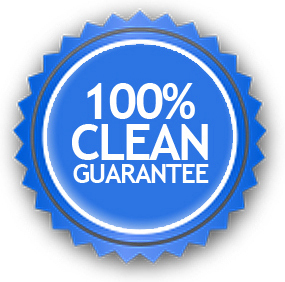 Stay Clear is a local family owned business with years of experience that prides itself on our attention to detail and level of customer service. then call us now on 0429 440 380 to get them sparkling clean again. Did you know we also provide a solar panel cleaning service?